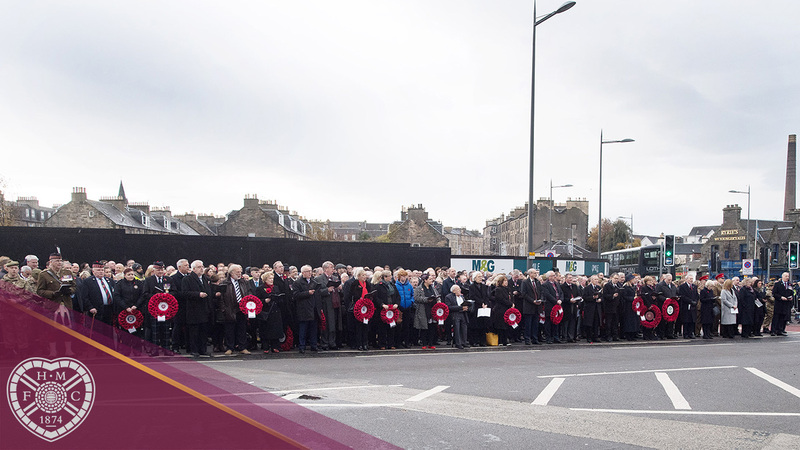 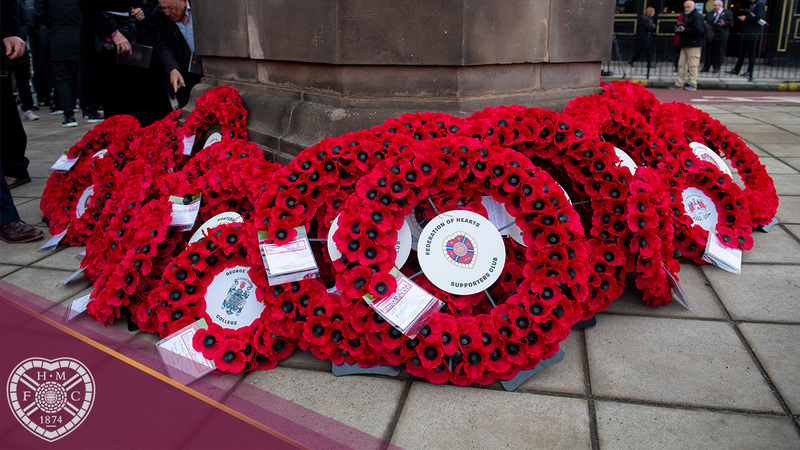 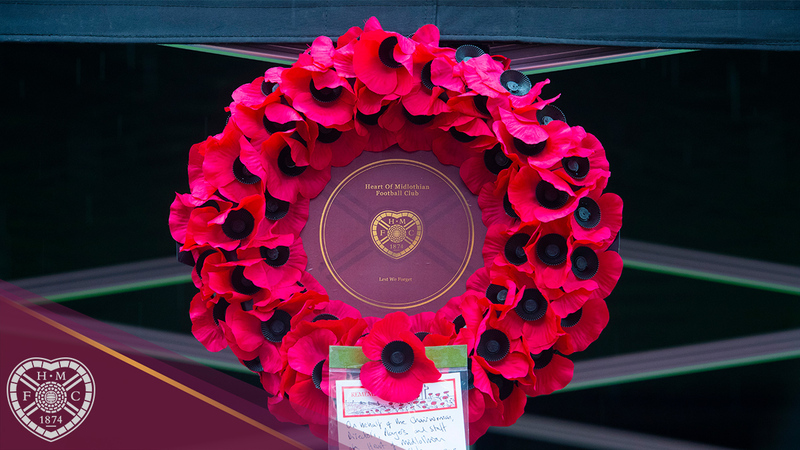 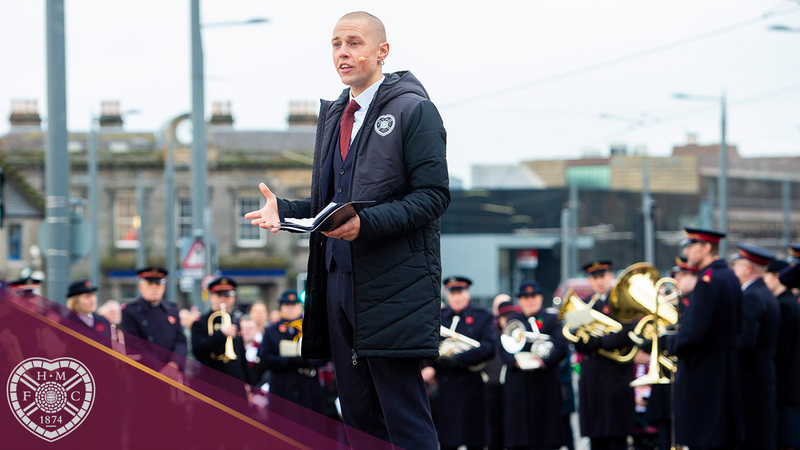 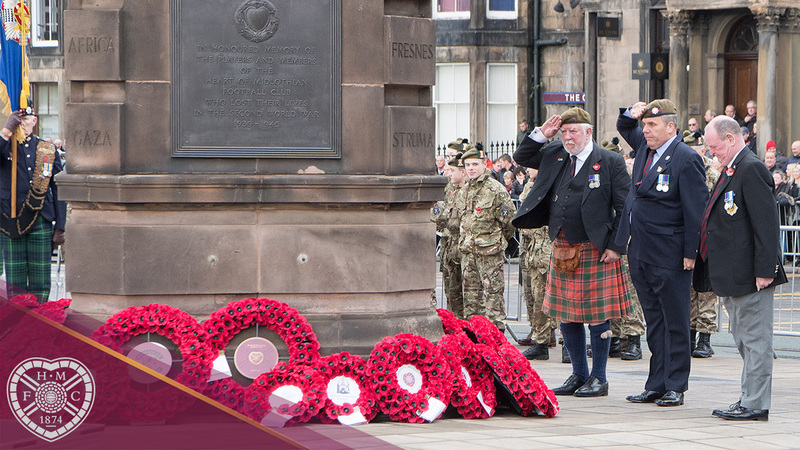 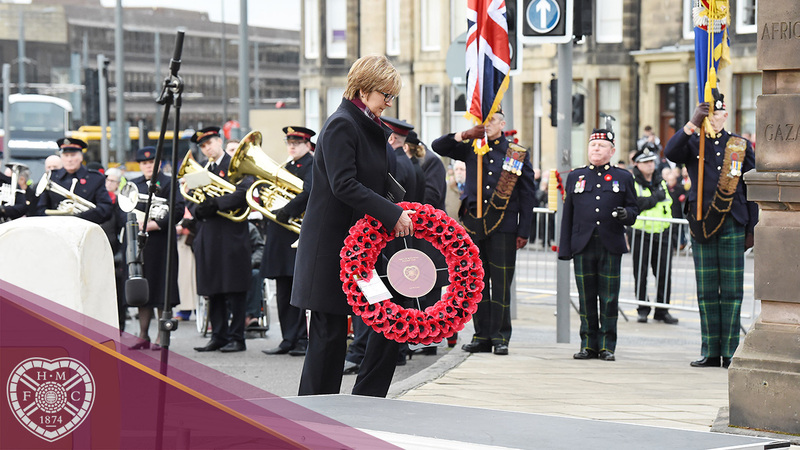 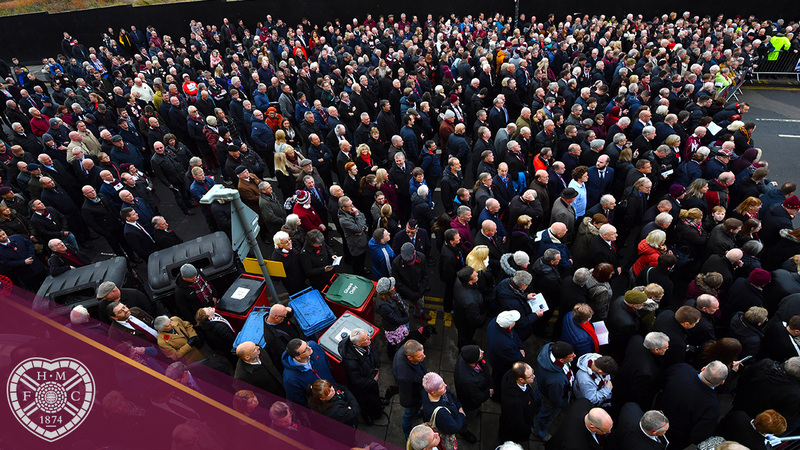 Heart of Midlothian’s annual Remembrance Service took place at the Haymarket War Memorial on Sunday. 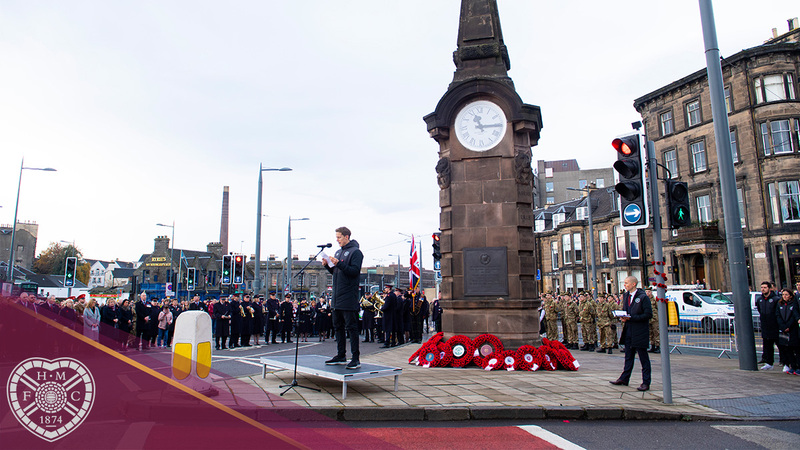 Around 2,000 people paid their respects and commemorated the 100th anniversary of the end of the First World War. 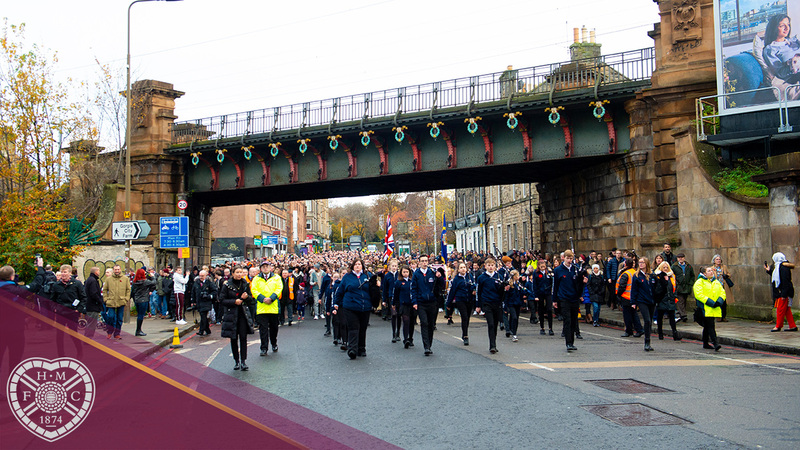 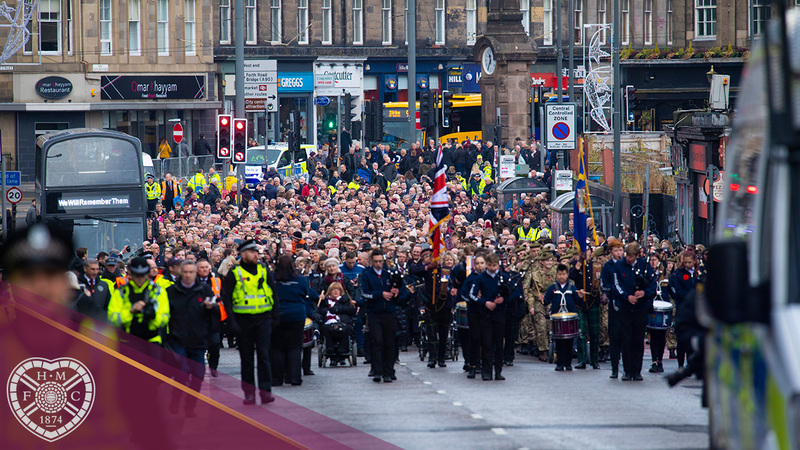 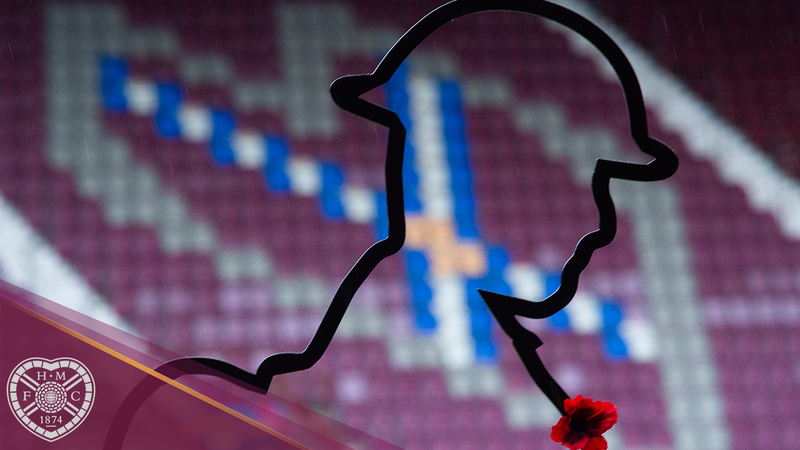 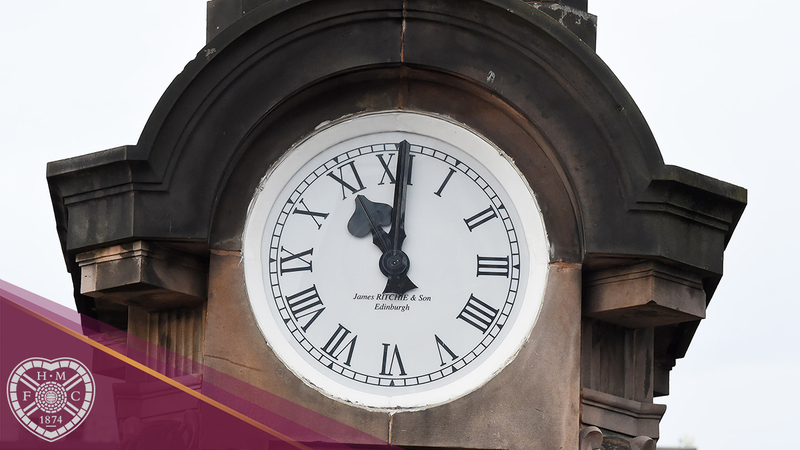 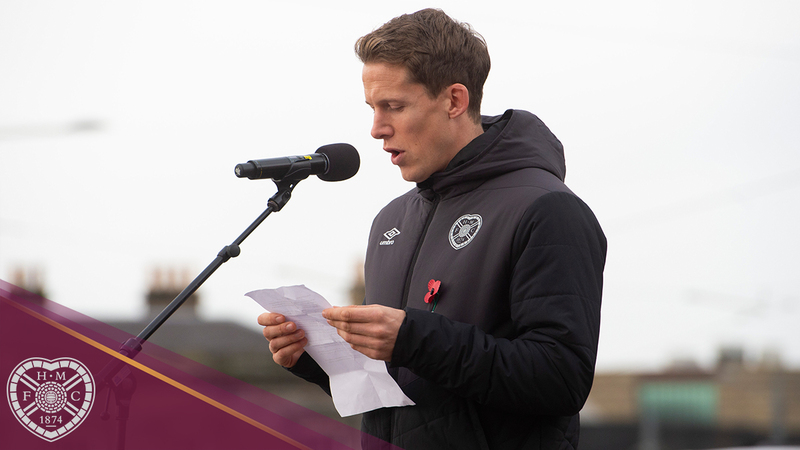 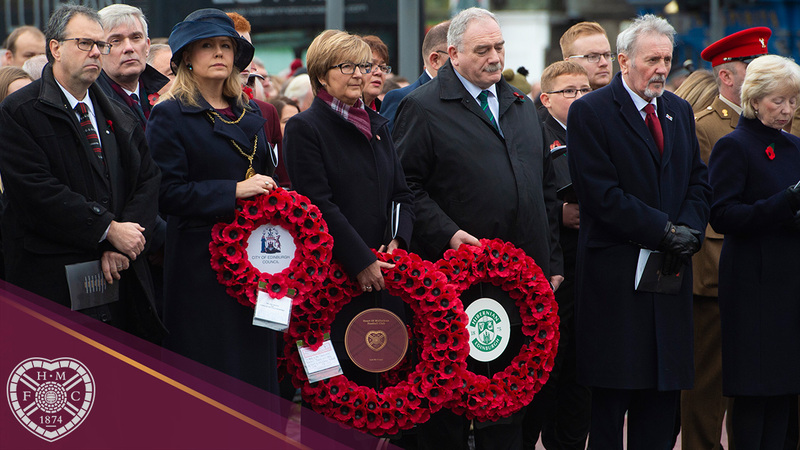 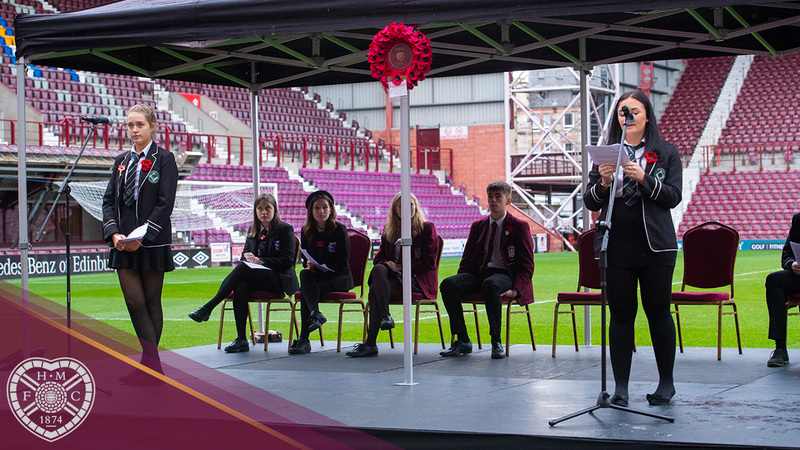 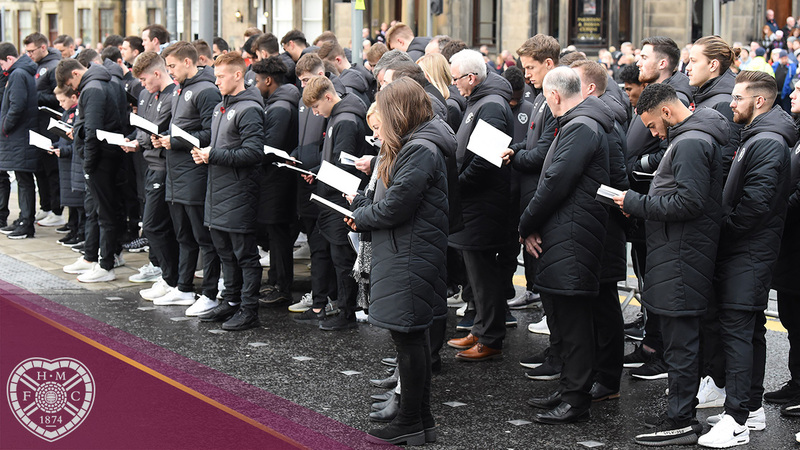 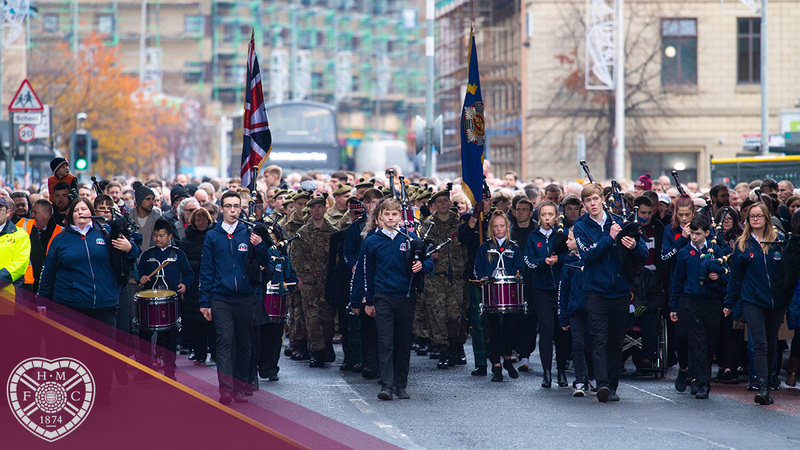 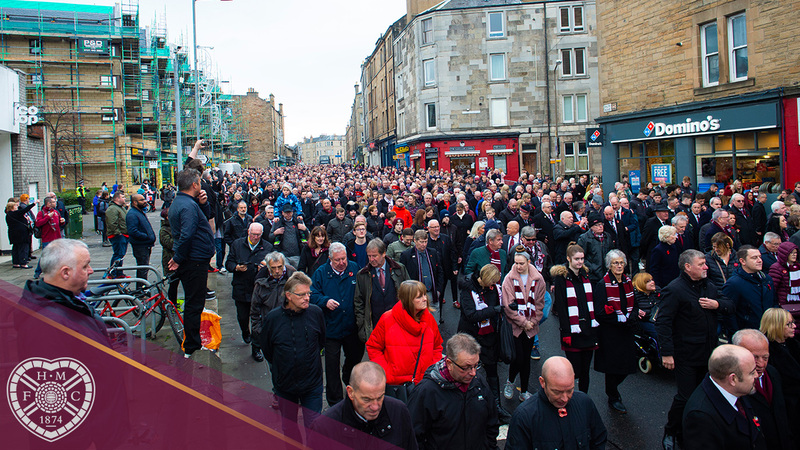 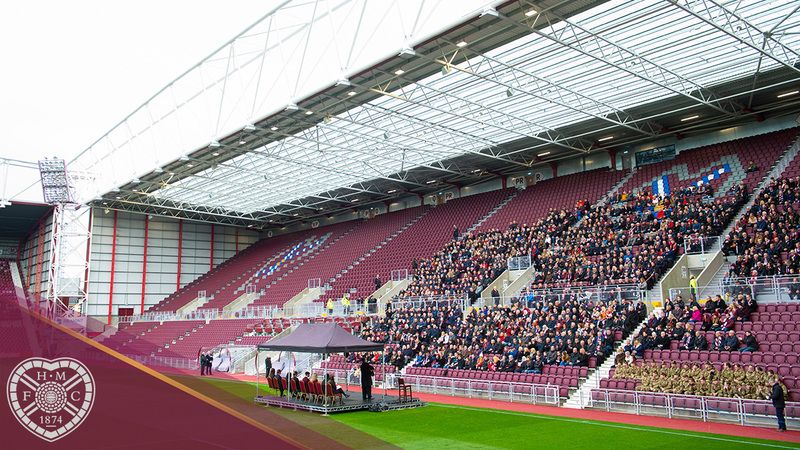 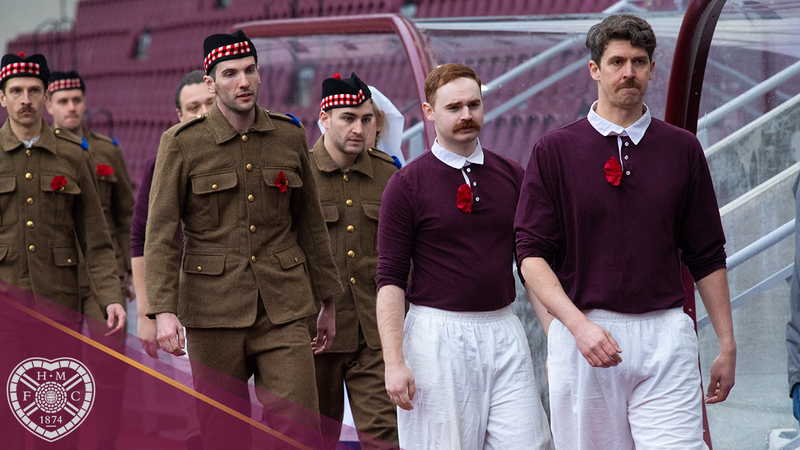 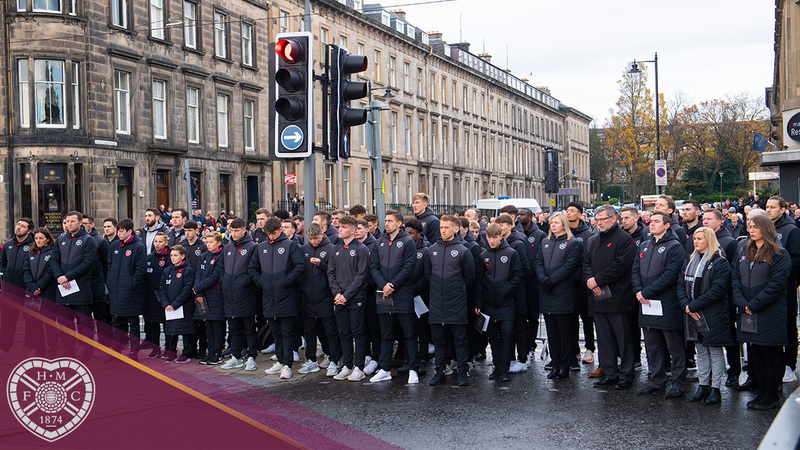 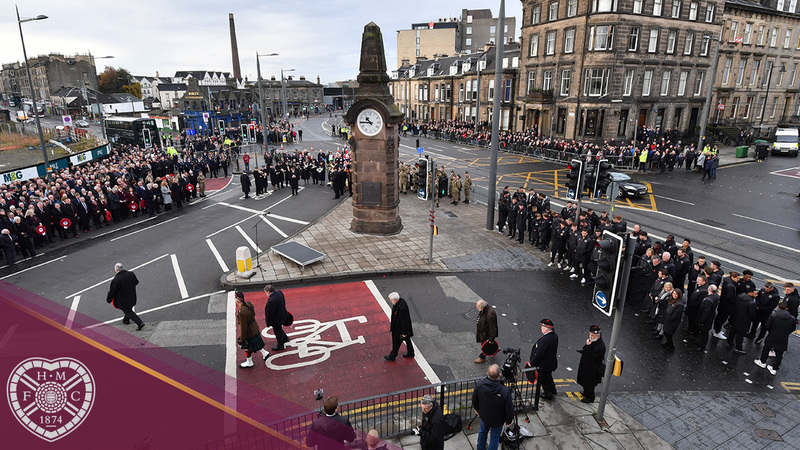 Those in attendance took part in the first Memorial Walk from Haymarket to Tynecastle Park, where The Story of McCrae’s Battalion was told by pupils from Tynecastle High School, George Watson’s College, Balerno High School and West Calder High School and the cast of A War of Two Halves. 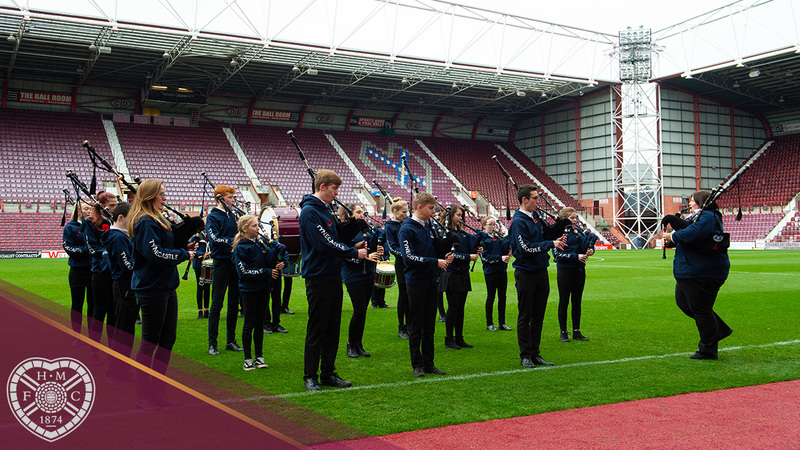 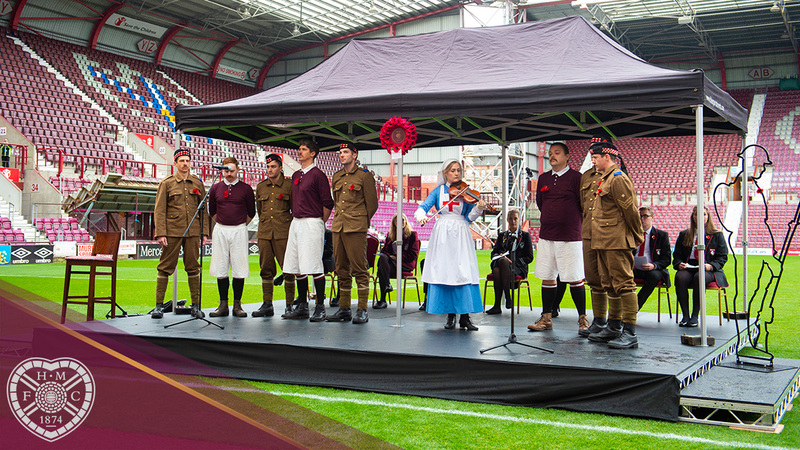 Musical performances by Larry Guild, Craig Herbertson, Salvation Army Band and the Tynecastle Youth Community Pipe Band followed before guests enjoyed a Remembrance Lunch in the Gorgie Suite.